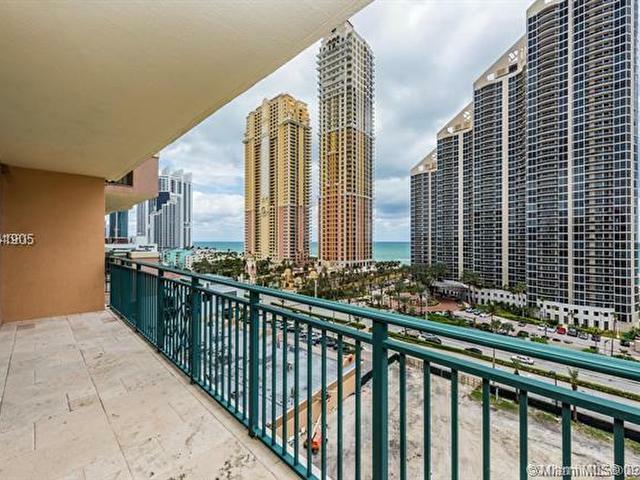 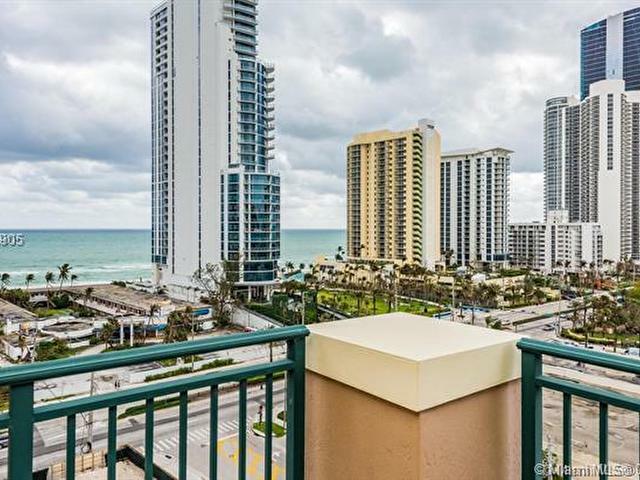 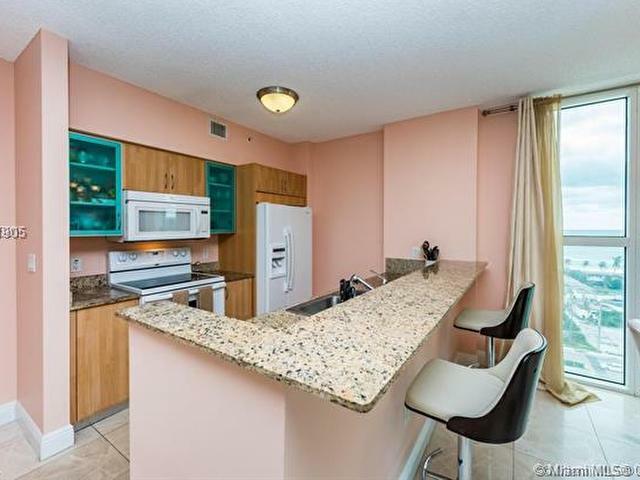 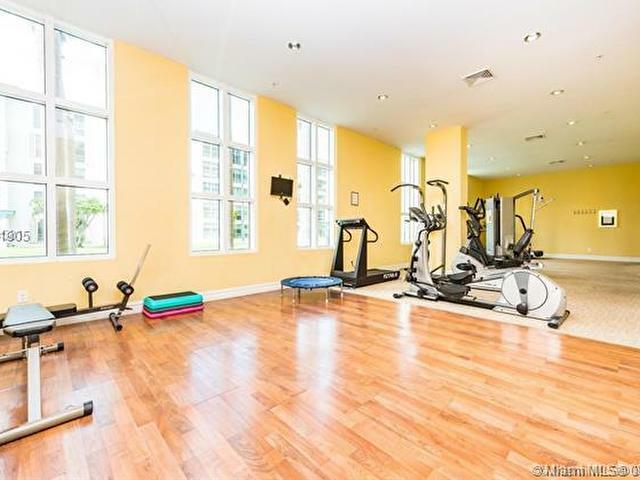 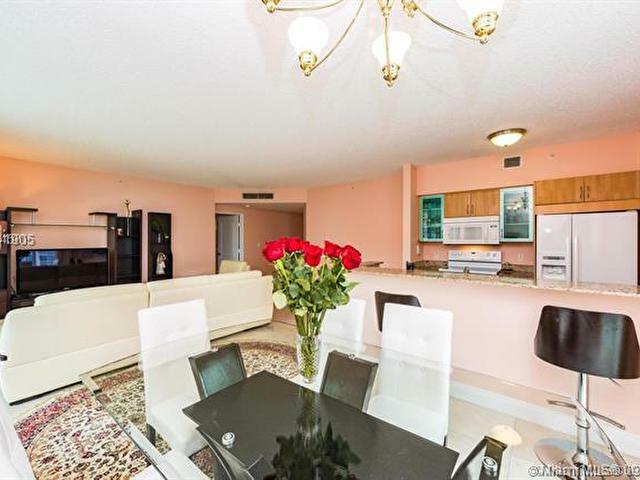 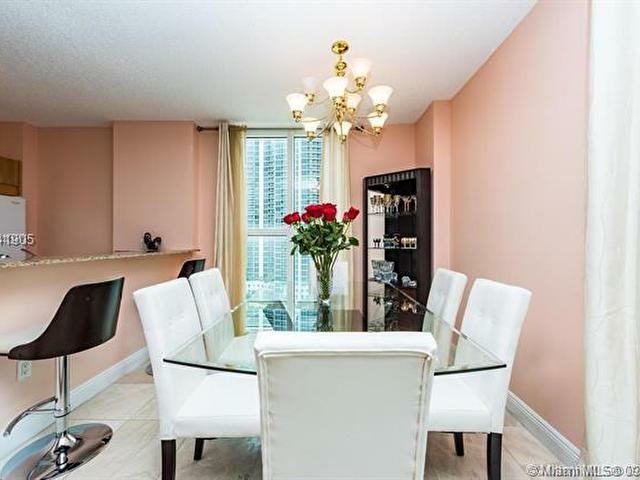 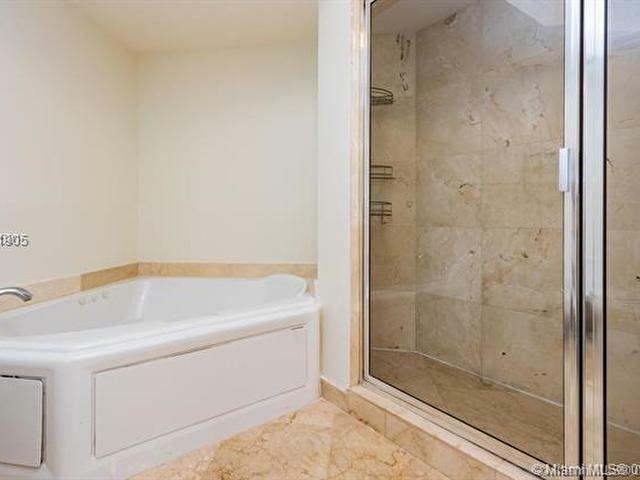 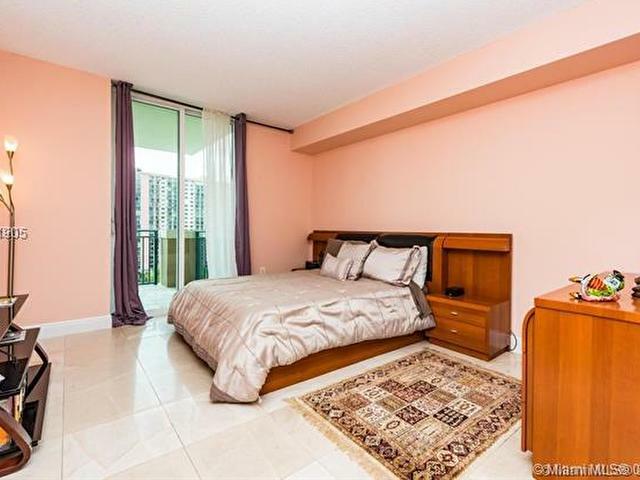 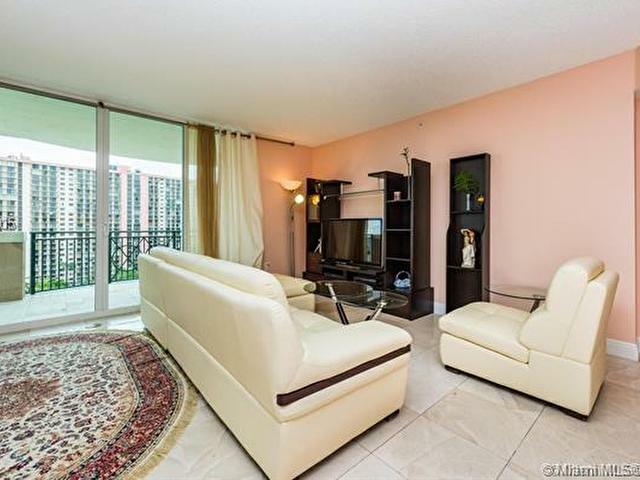 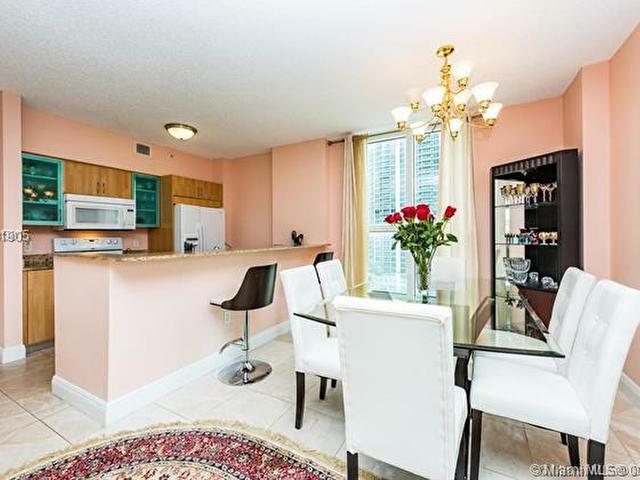 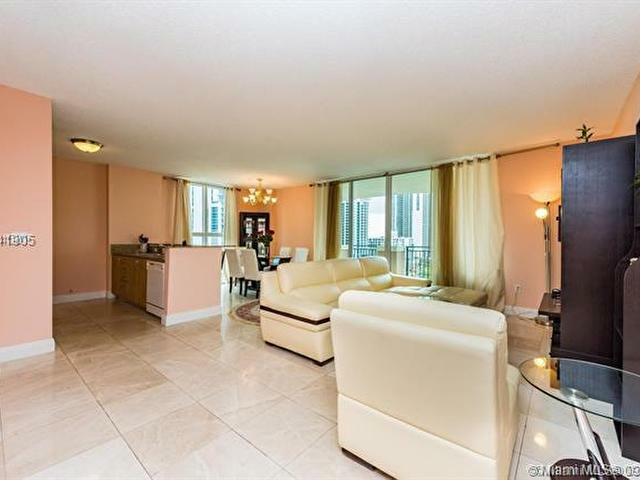 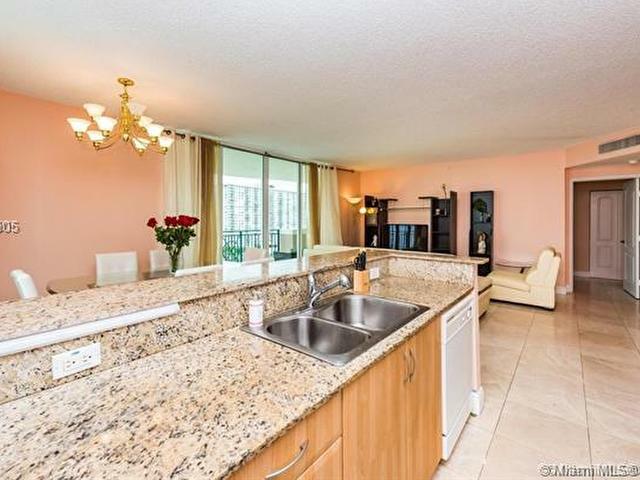 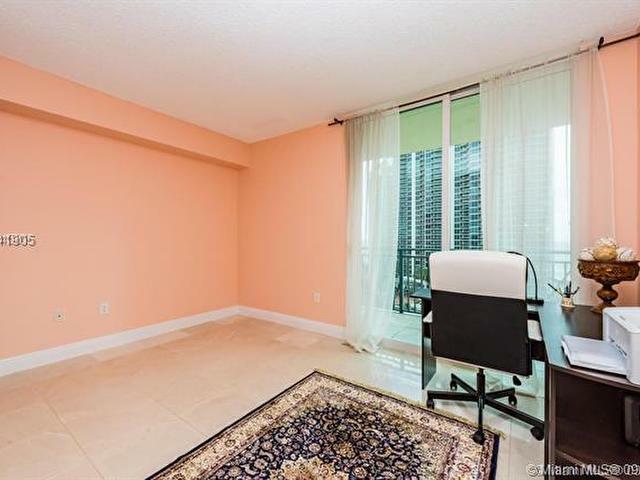 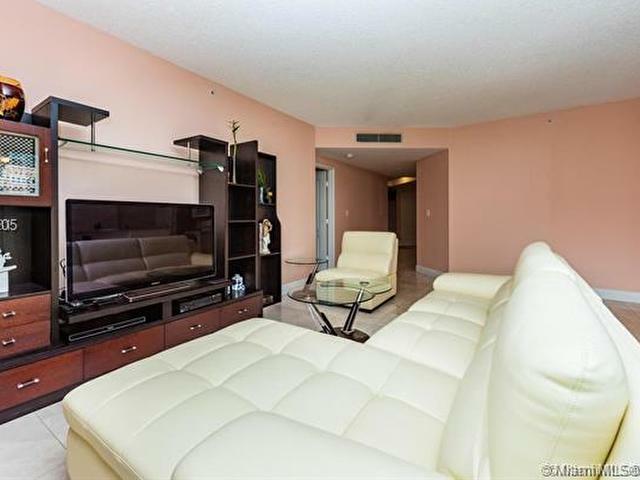 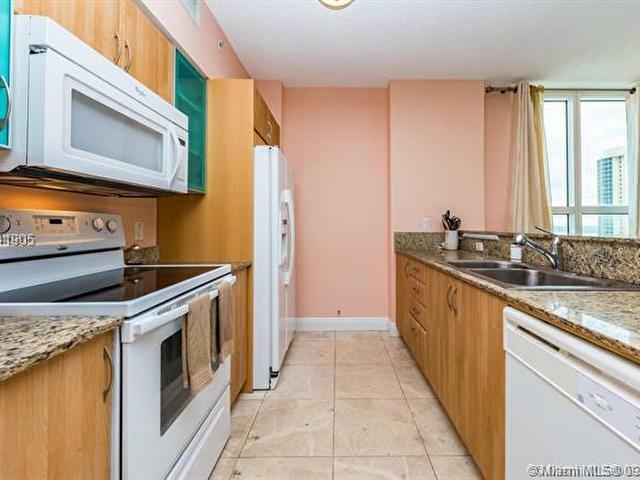 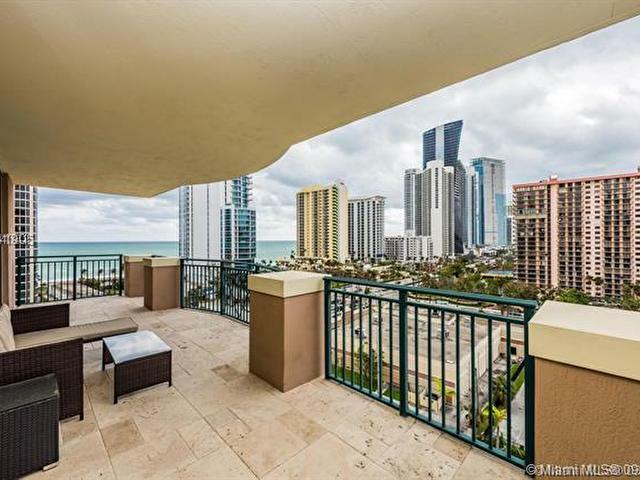 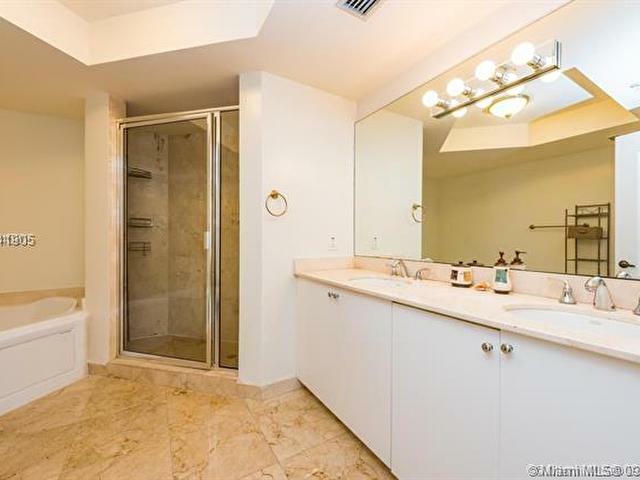 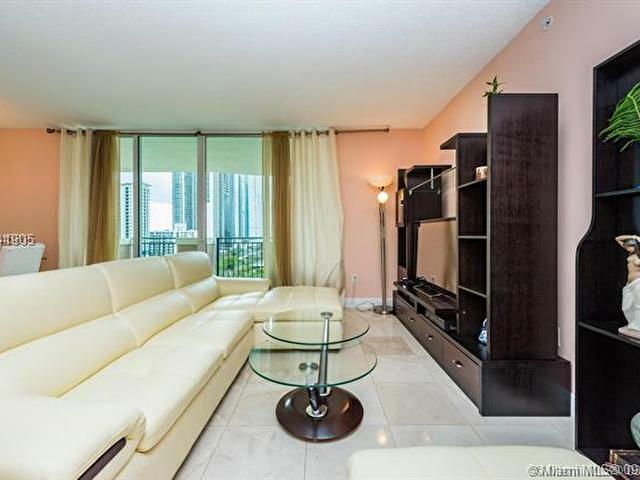 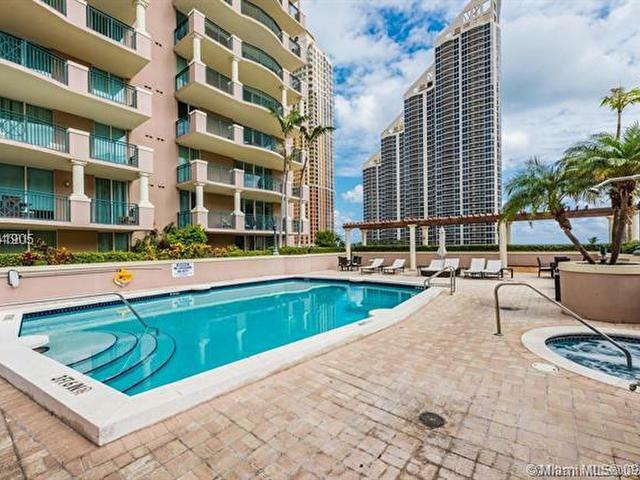 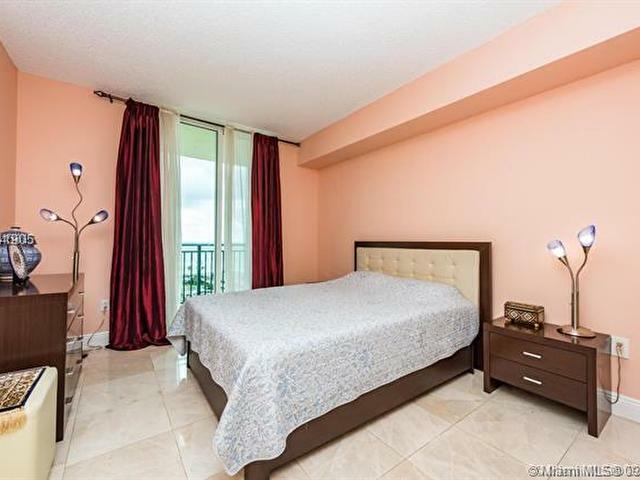 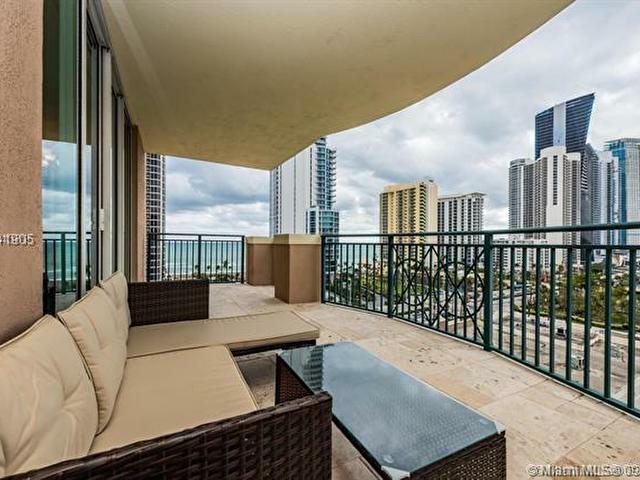 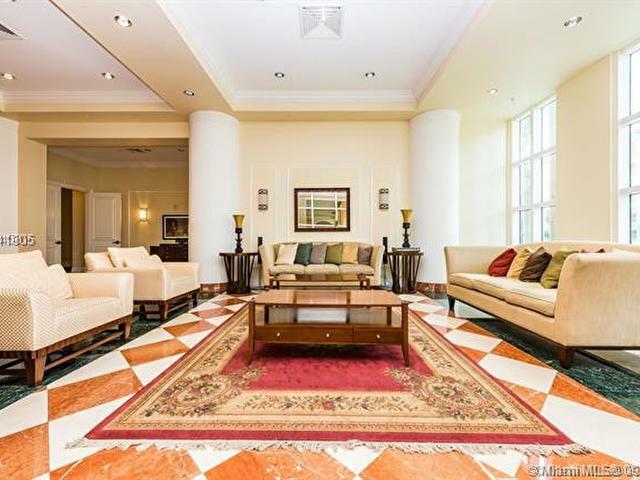 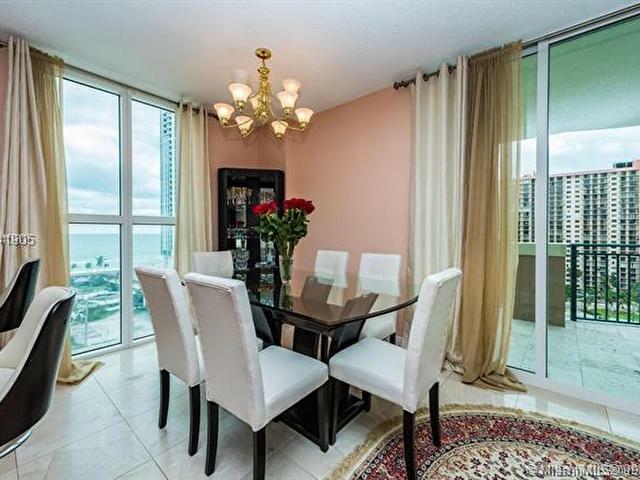 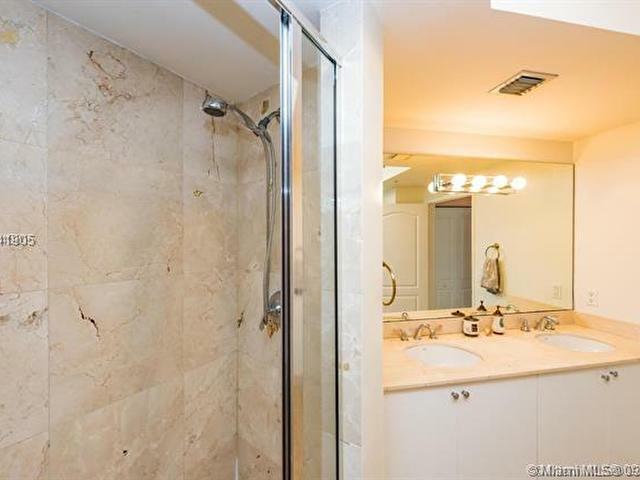 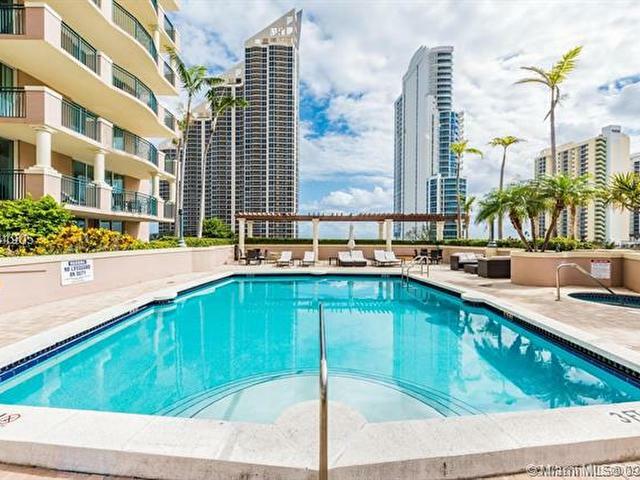 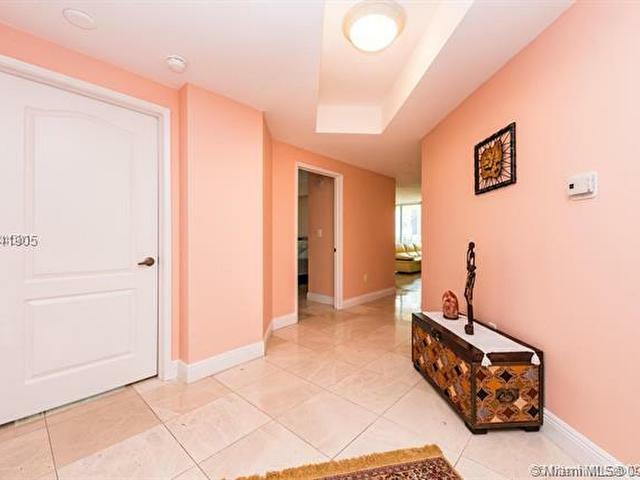 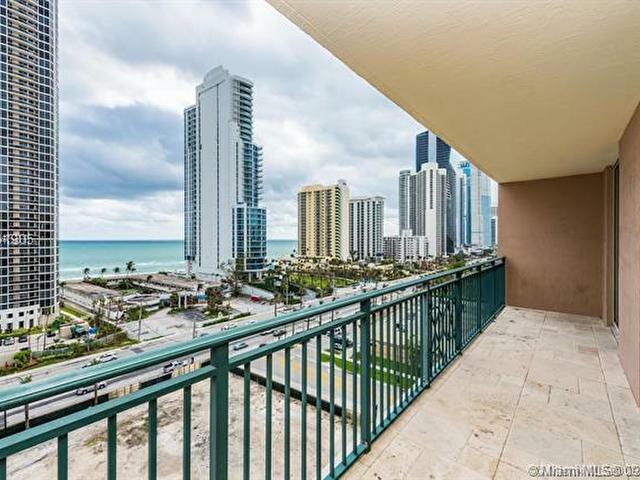 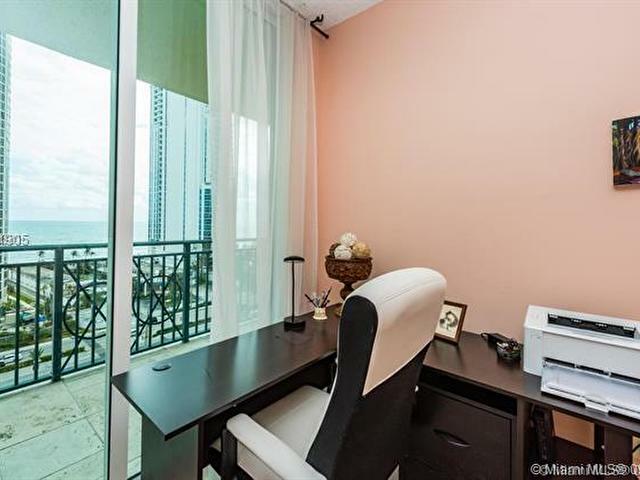 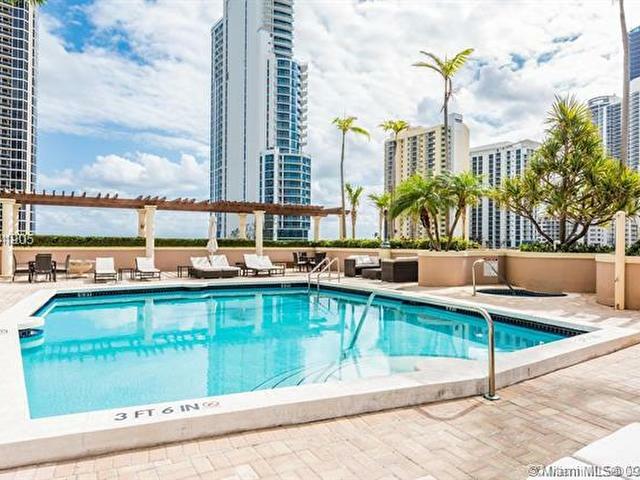 BEST SOUTH EAST CONER UNIT in 3/3 w/split floor plan, large 1,867 SF total ( 1.447 Sq.F +420 SqF balconies) with Amazing Views of Ocean and the City in the heart of Highly Desirable Sunny Isles Beach! 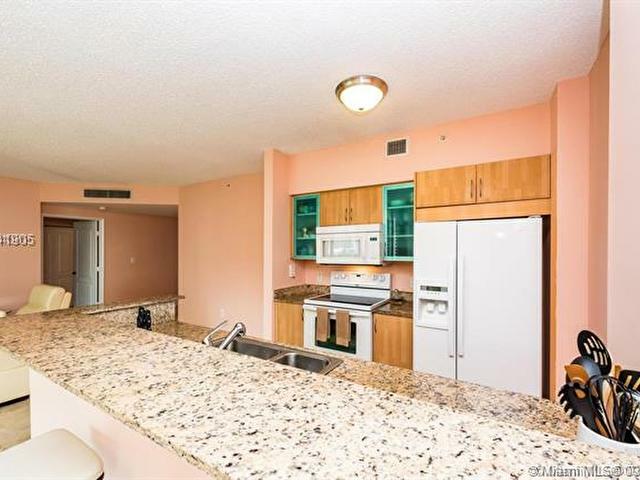 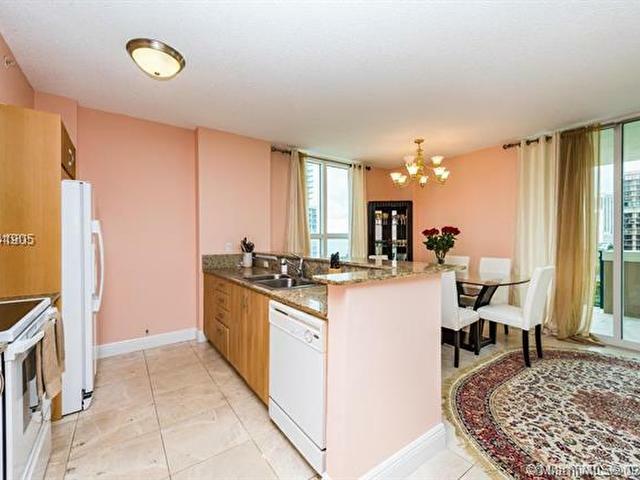 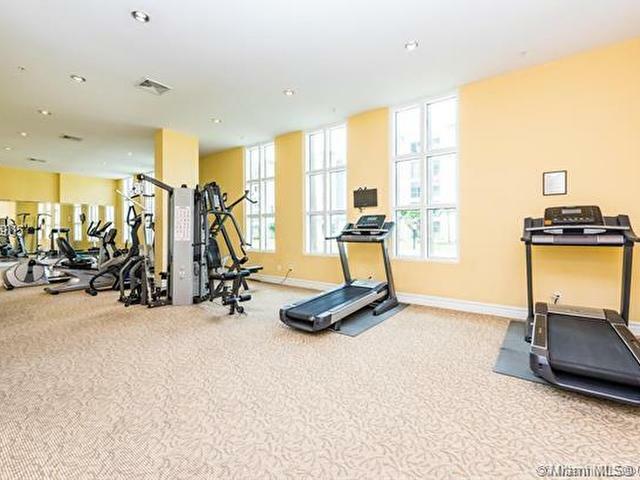 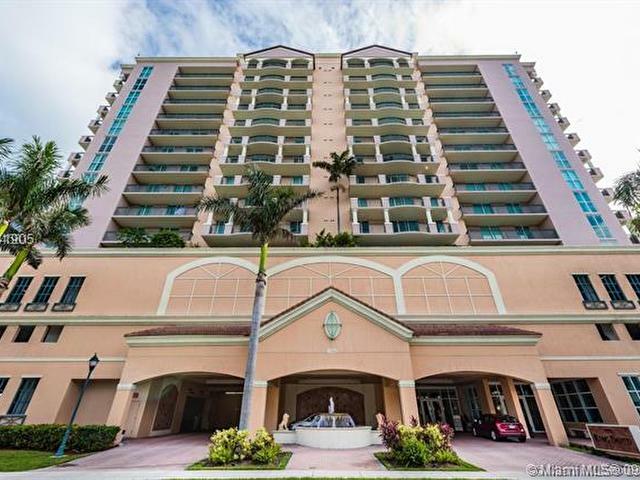 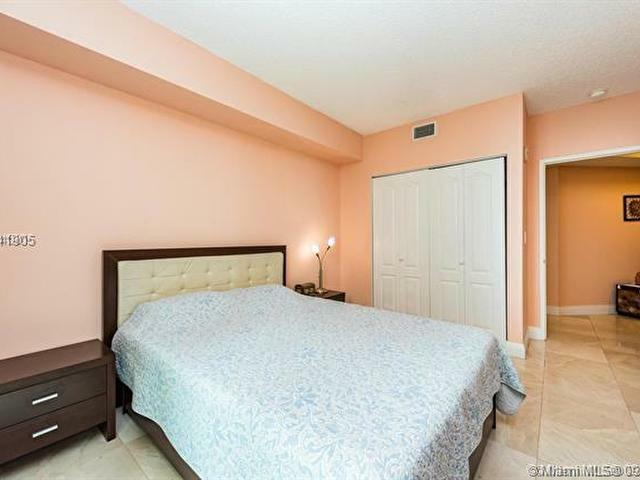 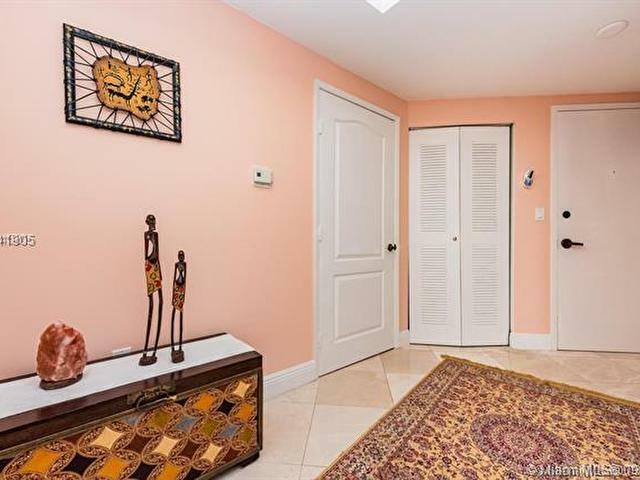 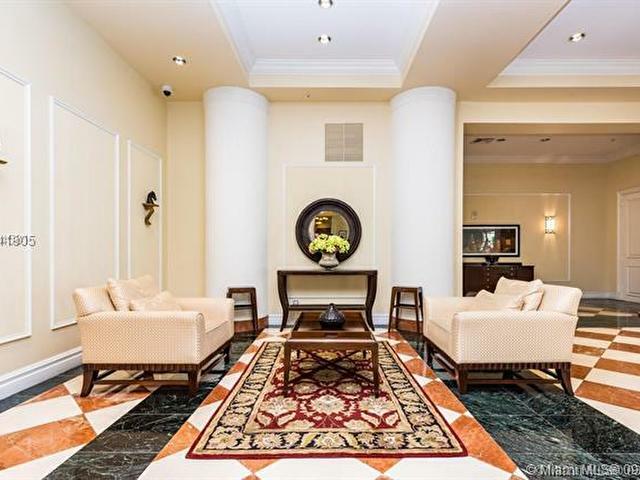 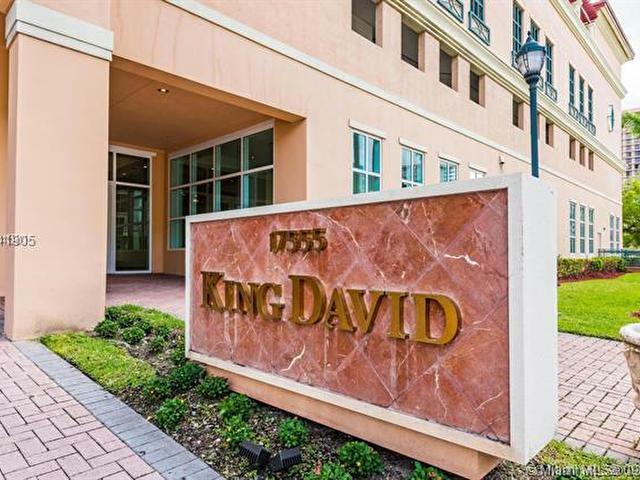 Marble Floors, NEW AC NIT, WASHER AND DRYER,2 Large Balconies, 2 GARAGE SPACES. 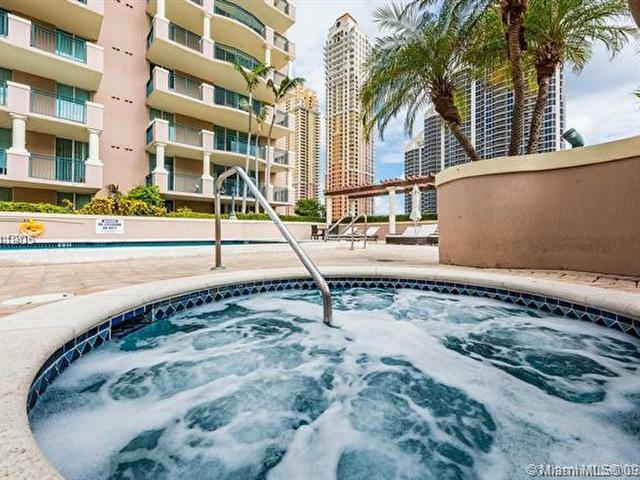 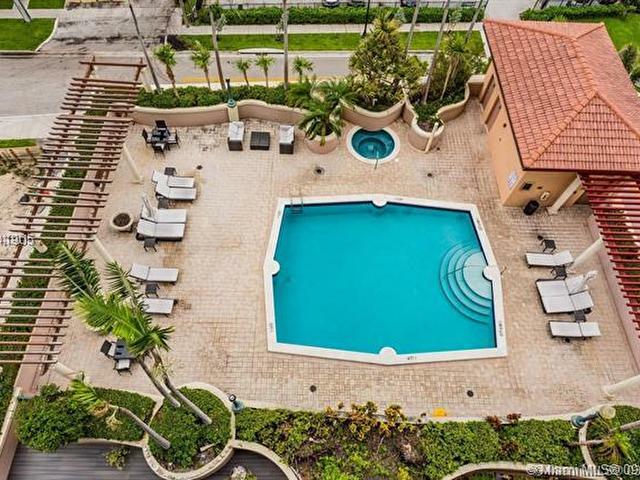 LUXURY RESORT LIFE STYLE:Heated Pool, Jacuzzi, Fitness Center, Party Room, Storage Room 24 Hour,Valet Parking, Security, Cable TV, Walking Distance to the Beach, Parks, Restaurants,Best Schools, NO RENTAL RESTRICTIONS.INVESTORS WELCOME!